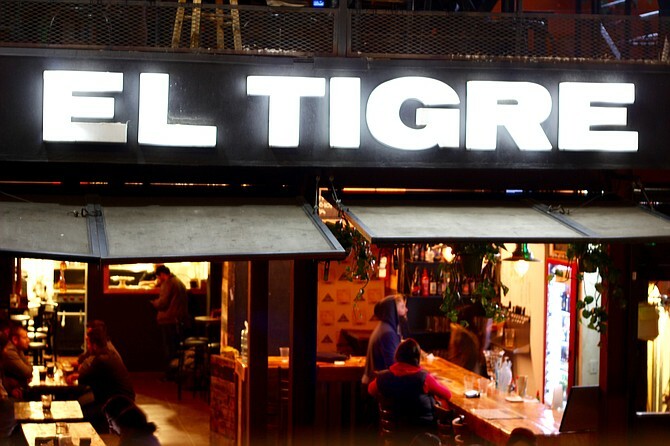 El Tigre Bar stopped being a punk bar in 2015 and now features a modern tap room under Lúdica Artesanal and pub food under Sinful Eats. A lot of the menu has bacon and sriracha sauce, and nothing is over $10. Tuesday 1 p.m. to 10 p.m.
Friday 1 p.m. to 3 a.m.
Saturday 10 a.m. to 3 a.m.